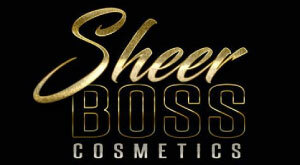 SheerBoss Cosmetics specializes in high quality products, with an extensively unique colour selection and wide range of skincare products. SheerBoss products use only the highest standards of pigments and ingredients. All cosmetics are paraben free, hypo-allergenic, allergy-tested and fragrance free! 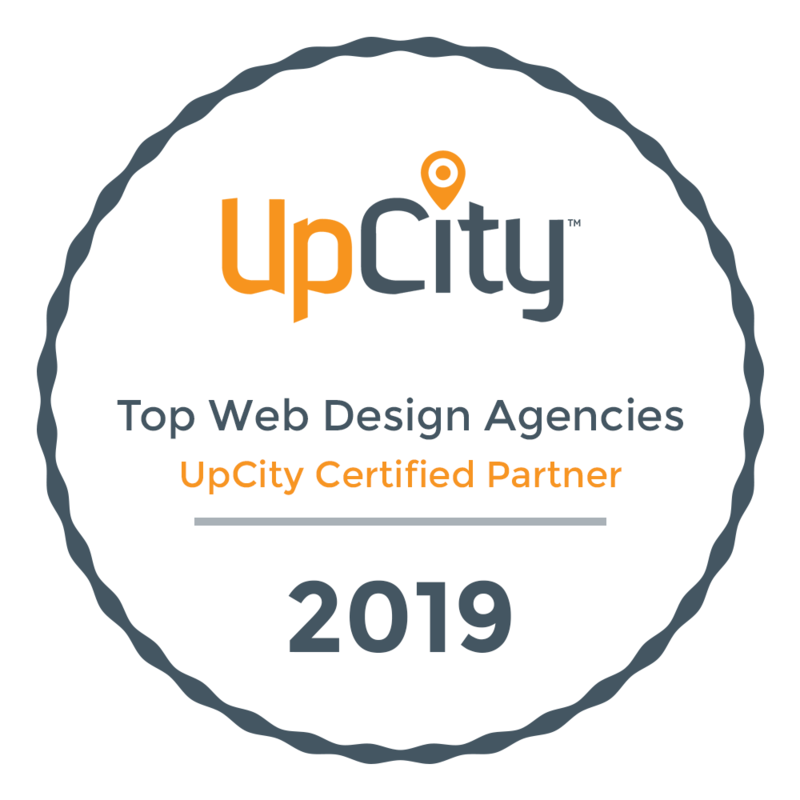 CCM was tapped to create a responsive design ecommerce site that showcases SheerBoss’ commitment to create Bosses of all generations worldwide by offering quality products that reach all demographics! SheerBoss Cosmetics believes beauty comes in all cultures and ages for the everyday woman.